Take flight into the skies of NYC and then make your way to wheels on the ground. 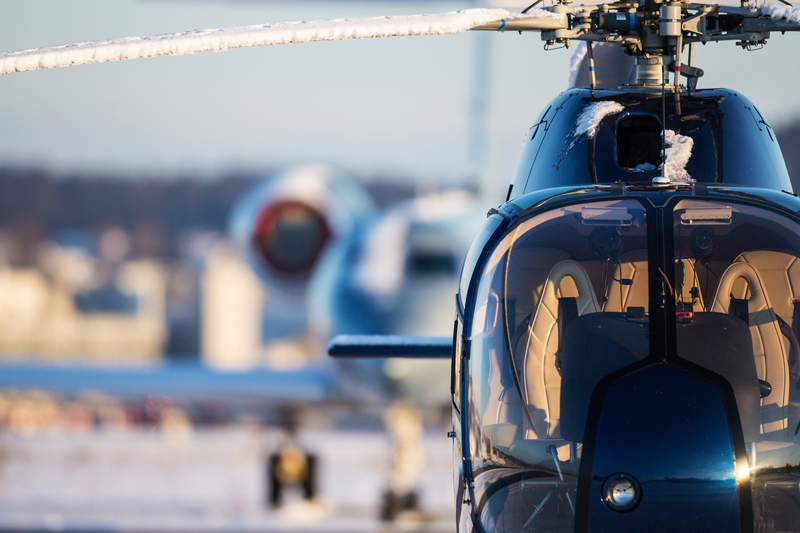 Our various package options pair a unique city helicopter trip with another form of transportation to see NYC in more ways than one. There are tons of Manhattan helicopter tours, so why choose us? Liberty Helicopters has the resources to accommodate guests no matter the custom helicopter ride they choose. We care about our customers and want to be sure they are provided with the best sightseeing experience ever. Our commitment remains to provide our passengers with the most professional, safe, and enjoyable experience possible.